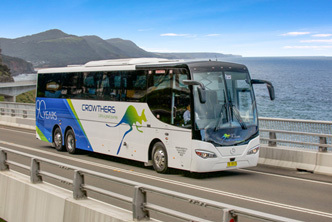 Our all-time favourite, the luxury Alpine Coach is perfect for touring and interstate charter travel. With a smooth-line grille, aircraft-style moulded ceilings and a new modern dash to provide extra comfort for drivers and passengers, the Alpine has it all. Thirty years ago, we built the only vehicles of this type, catering to tourists along the beaches of Fraser Island off the Queensland coast. 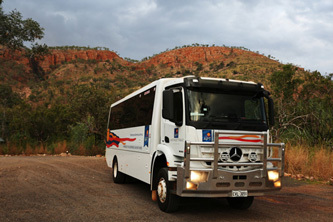 Today, with the Safari, you can embark on adventure just about anywhere! 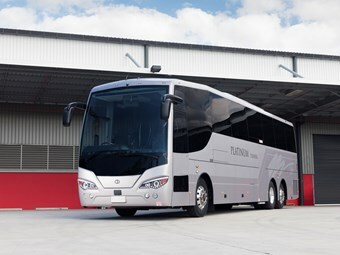 The growing bus and coach building market has brought about a re-release our 2009 model, the Graduate. Packed with practical features and versatility for a range of uses, this is an ideal vehicle for customisation. 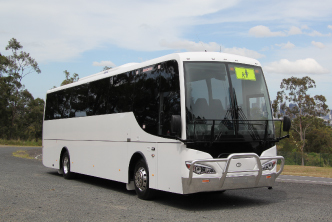 We are dedicated to providing the best quality Australian built vehicles.